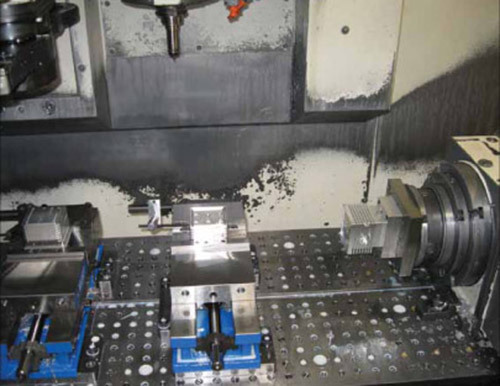 BDE Manufacturing Technologies have changed their production methodology after winning a large production order. The change was introduced in every phase of production right from prototyping to short run product development to machining for large production runs. 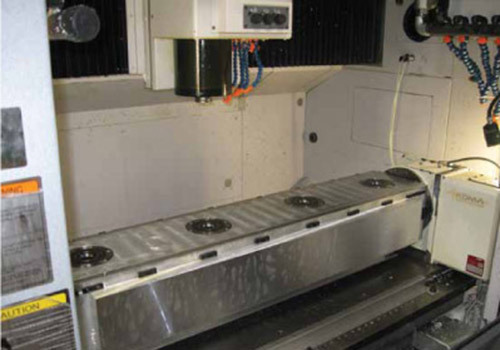 To meet the increased demand, the shop was relocated to a spacious premises with advanced CNC machinery. 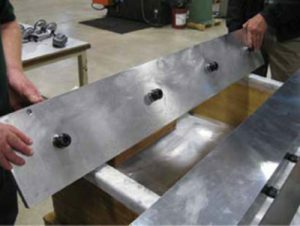 However, the shop faced budget constraints, which delayed a complete crossover to production-oriented machinery. The shop improved its efficiency and effectiveness by making changes to its existing machinery. 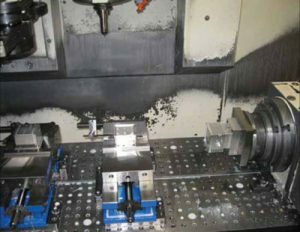 These included modifying the uses of the existing vertical centers, changing cycle times, using productive tool paths, and selecting effective cutting tool designs. 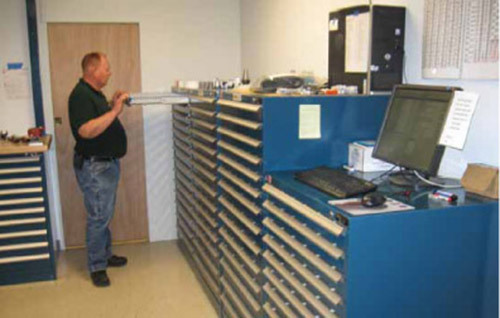 The other tools available in the shop were also modified for improving productivity and efficiency. 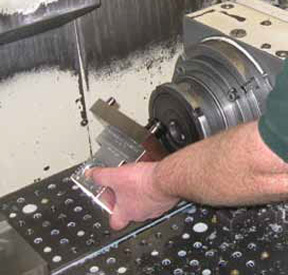 The changes resulted in precision finished parts with each cycle. The upgrade of production equipment in the shop was timely completed, and the shop tool control system was made future-friendly. This restructuring has helped improved productivity and a better work organization. All requirements of the production job were met duly. 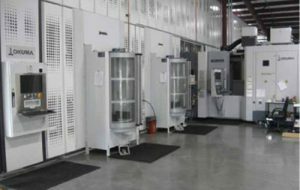 This new business model will help BDE Manufacturing Technologies meet the challenging client requirements in the future. Also, the management believes that the systemized production will bring it plenty of new work opportunities. This new business model offers an exciting learning environment to new workers without affecting their productivity or work quality. To know more about the above-mentioned restructuring of manufacturing capabilities or company restructuring of BDE Manufacturing Technologies, please get in touch with us directly. You can call us on 866.262.6263 or mail us at info@bdeinc.com.